Pool, Views and all at a price within reach! 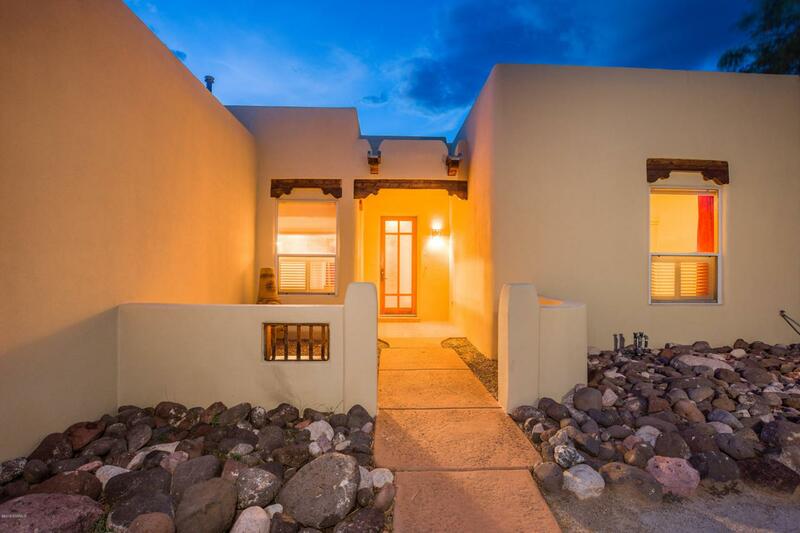 Quality constructed pueblo style home has everything you need for a care free lifestyle- Easy care ceramic tile throughout, New Carpet and paint in all 4 bedrooms. BIG Master Suite well separated from the other bedrooms has access to the long and deep covered patio. Huge Wood Vigas over wood ceiling in Great Room, Gas Fireplace ELEVATED VIEWS from the rear yard with HEATED IN-GROUND POOL with auto cover. Plenty of room for gardening and planting, EZ care landscaping has very low water use Newer Exterior Paint and Roof Coating- Move in Ready!